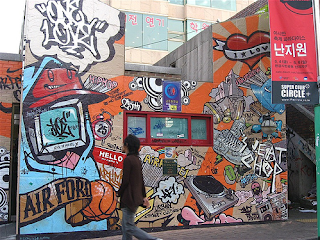 Leo guesthouse Hongdae in Seoul: Welcome to Leo Guesthouse in Hongdae ! 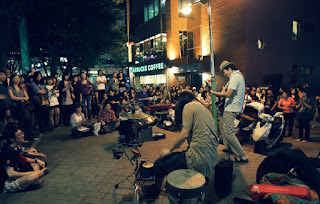 Today, I want to introduce famous sites Hongdae in Korea. This area is always crowed with people and excitement. 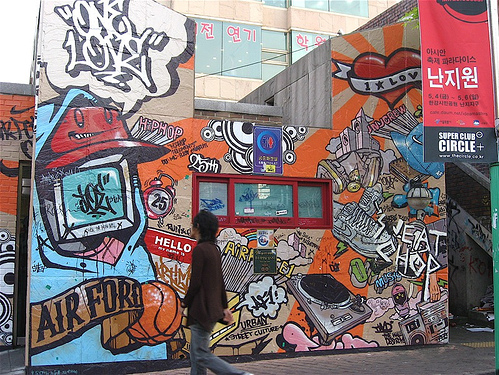 Of course, you can walk down to Hongdae or 1 stop subway distance from Leo guesthouse. 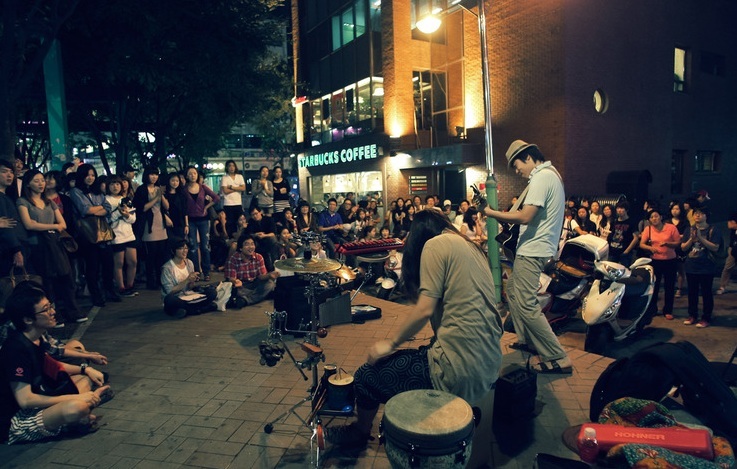 Hongdae is a known for its youthful and romantic ambience, underground culture, and freedom of self-expression. 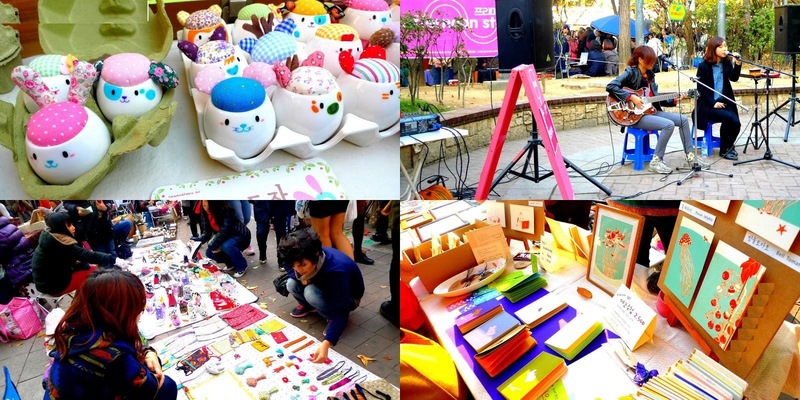 Plus, there are bunch of the cultural events, street performances, and festivals held here. Let's go guys together !